As you know, Christmas is one of the biggest holidays of the years for consumers. There’s always a quest to find the perfect Christmas gifts. When your reach of Christmas gifts goes beyond a few friends and family members, it can be quite stressful. Now, in the internet era, a new way to exchange gifts exists that gives individuals more time to enjoy their gifts and less time standing in lines to return unwanted Christmas gifts. Secret Santa websites are truly brilliant gift ideas. With extended family and friends living in different cities, states or even countries, there are websites that allow you to list your desired gifts and then give them to the person you’ve chosen. It eliminates unhappy recipients and because the person’s identity is kept secret, there are no questions about why they received this gift. Christmastime is truly a season of giving and sharing. 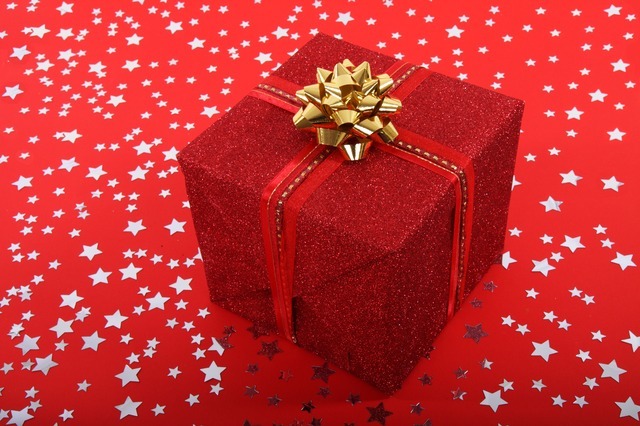 The idea of giving gifts anonymously can remove the stress from gift-giving and removes a person’s ego from the equation. Popular among workplace environments and large families, this is an ideal solution for giving gifts and not having any returns. Two websites are very well-known for bringing groups of people to exchange Christmas gifts in the cyber world. One is called SecretSanta.com. Here at this website, you can exchange gifts with strangers or those you’ve known for years. It’s a free service you sign up for. In addition to Secret Santa events, they also offer White Elephant and Yankee Swap opportunities. 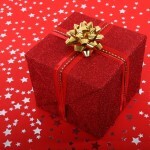 Another website for those who would like to participate in giving Christmas gifts online is Secret Gift Exchange. This site allows Secret Santa gift exchanges 24 hours a day and 7 days a week. It is also a free service. Secret Santa World is one of those websites. The idea originated from Larry Stewart and has turned into a worldwide phenomenon. Mr. Stewart passed in 2007 but his tradition of spreading good will continues with the Society of Secret Santas. Last year, they donated gifts totaling over $100,000 to help those who endured Hurricane Sandy. Based in Kansas, none of the members names are ever shared, they only go by a code such as Elf32A. As you can see, Secret Santas are a great alternative to for giving large parties of people Christmas gifts that they’ll enjoy. Please share your favorite Secret Santa memory below.